The company was founded in 1989 to develop digital large format scanning solutions for the oil exploration industry. Ten years later, in the third quarter of 1999, Colortrac acquired US based ANAtech and Tangent Imaging Systems. The consolidated enterprise benefits from a detailed knowledge base of first-class, patented, wide format scanning technology developed since the early 1980s. 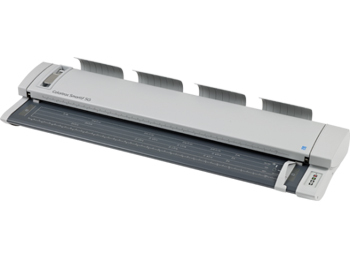 Colortrac continues to focus on product innovation in its mission to expand the market for wide format scanning and large format image processing applications. Colortrac has a long history of innovation and provides solutions for every section of the large format community. Colortrac latest invention тАУ SingleSensor тАУ is a major step forward in large format image capture. A huge improvement on staggered CIS, SingleSensor produces phenomenal results by combining single line scanning accuracy from CCD scanners with the low cost of CIS technology. 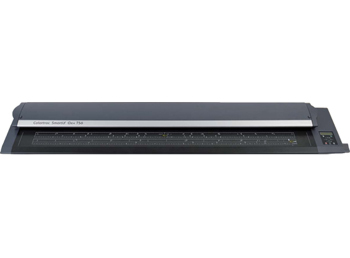 Single line scanning accuracy from CCD scanners with the low cost of CIS technology. 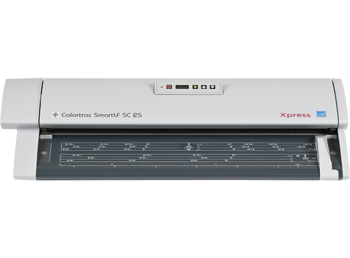 The success of Colortrac's SmartLF wide format scanners is recognized by winning numerous awards. This includes two Queen's Awards; the first in 1999, when Colortrac was one of just 80 UK companies that won the prestigious Queen's Award for Export Achievement and, most recently, in 2012 in the International Trade category. Colortrac provides high quality wide format scanners and large format copy solutions for digital color and monochrome applications for customers engaged in everything from Architecture, Construction, Corporate In-house Services, Electronic Document Management (EDM), Electronic Document Capture (EDC), Engineering (CAD / CAM / CAE), Geographical Information Systems (GIS), Graphic and Fine Arts Reproduction Reprographics to more. 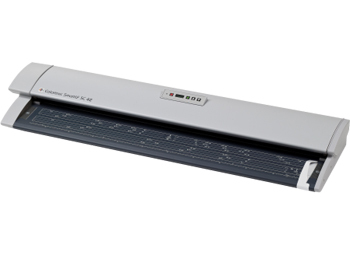 Whilst focusing on innovation and a drive to develop affordable, easy to use wide format scanners, Colortrac also takes its corporate responsibilities seriously. In 2008, Colortrac was the first wide format scanner manufacturer to put its name to a corporate Code of Conduct which aims to promote fair employment conditions, protect Human Rights, ensure a safe working environment, manage environmental issues responsibly and adhere to high ethical standards worldwide. In the same year, Colortrac cemented its commitment to protecting our climate and energy efficiency, by becoming an ENERGY STAR┬о partner and attaining ENERGY STAR┬о status for the SmartLF Ci 40 scanner. 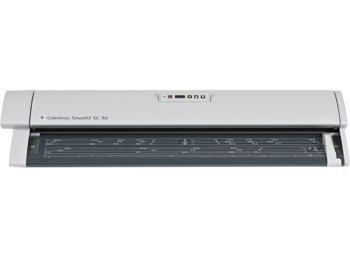 All Colortrac Scanners were awarded ENERGY STAR┬о status in 2014.